The Village Board met on Monday, February 4, 2019 to discuss the Neighborhood Storage Project. Specifically, the Board reviewed two locations for the first underground stormwater reservoir: Community Playfield and Centennial Park. After hearing a presentation by the consultant, Christopher B. Burke Engineering Ltd. (CBBEL), the Village Board unanimously selected Community Playfield as the better location. Click here to view the optimized stormwater storage plan. Community Playfield has a larger footprint for the project which will result in more flexibility to optimize storage, reduced construction time and lower construction costs. Community Playfields routinely floods, so there is also an opportunity for the project to improve site drainage and make the Playfields more usable for the park patrons. The meeting also included discussion about optimizing the project to provide flood relief for 98-percent of the homes vulnerable to flooding west of Ridge Road. The Village Board supports building additional storm sewers and enlarging two of the three stormwater storage basins (Community Playfield and Thornwood Park) to provide maximum storage. Click here for a February 22, 2019 press release. 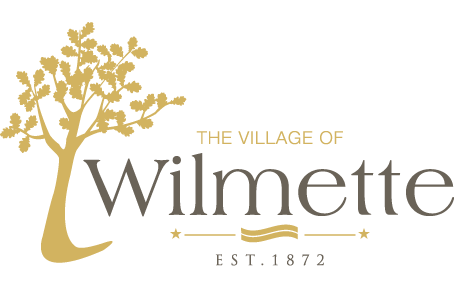 Click here for the complete February 4, 2019 Village Board presentation. Click here for a summary of the permitting process.